Today, Atlus published another trailer focusing on the movie-themed dungeons of Persona 5: New Cinema Labyrinth. This time, we’re introduced to Junessic Land, a movie taking place on an island where DNA experimentation happened and revived dinosaurs. Multiple herbivorous dinosaurs, running away from carnivorous ones, suddenly meet the Persona 4 characters. 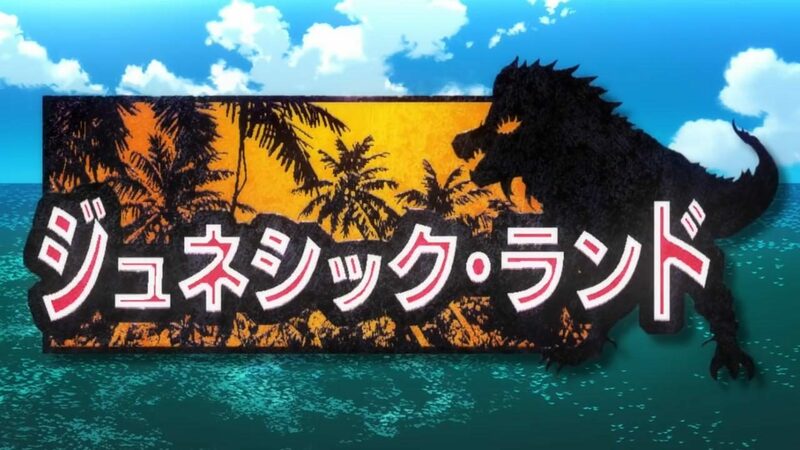 The movie’s name is a pun on the Junes shop chain seen in Persona 4 and Jurassic Park. You can watch the Junessic Land trailer below. 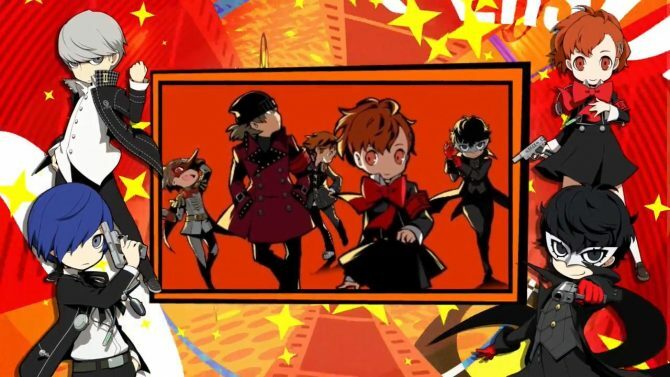 The first dungeon trailer was focusing on Persona 5′s villain Kamoshida and his Superman parodying dungeon. Previous recent character trailers focused on Makoto Niijima from Persona 5, Mitsuru Kirijo from Persona 3, Teddy from Persona 4 and Goro Akechi from Persona 5. 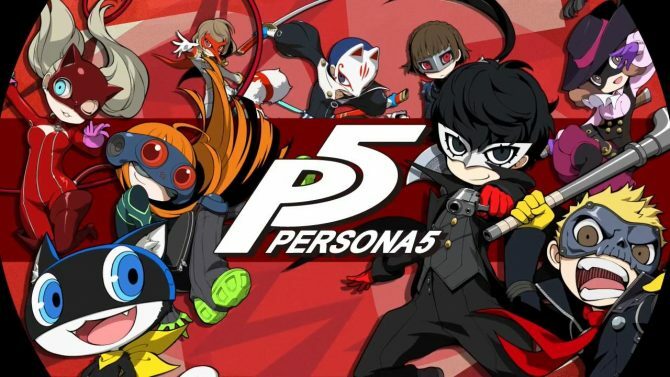 You can also watch the game?s opening sequence and the trailers for each Persona hero. 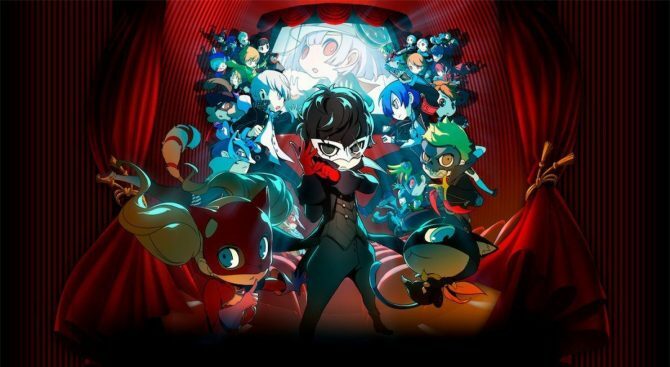 Persona Q2 releases in Japan for 3DS exclusively on November 29th. A western release wasn’t announced yet. 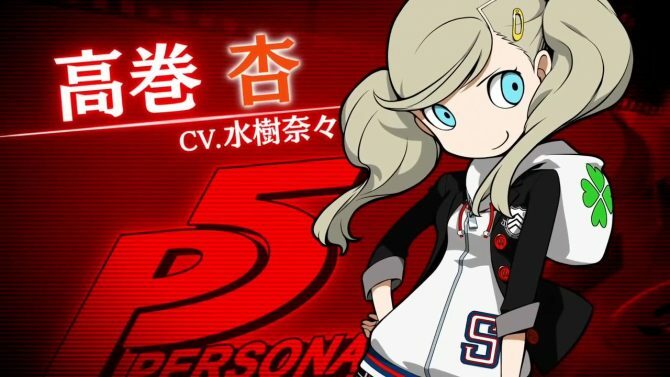 The game has a high chance of being localized though, seeing the first game did, and the dancing spin-offs are coming as well.